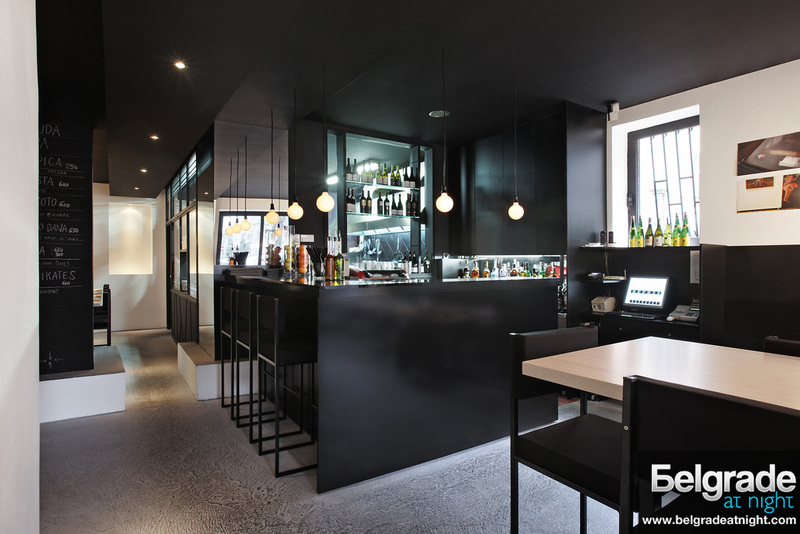 Depo 23 is a restaurant where you can try the latest modern international cuisine specialties. Menu, designed by our culinary team (Zoran Miskovic Cincar and John, who are the founders of the Chef’s Association of Serbia) was created to suit different tastes. Depo 23 restaurant is stylish, but not minimalist. Accommodation capacity stores up to 50 seats for a la carte offer and in the case of organizing a cocktail is up to 80 places. Interior signs designer Isidora Nikolic, and project is designed by architect Djordje Nedeljkovic. Every month, there is new exhibition of graphic design and art photography. For every opening of the exhibition we organize party. Music is played from turntables and tape recorders.